We are always on the look out for new and exciting artists and makers. 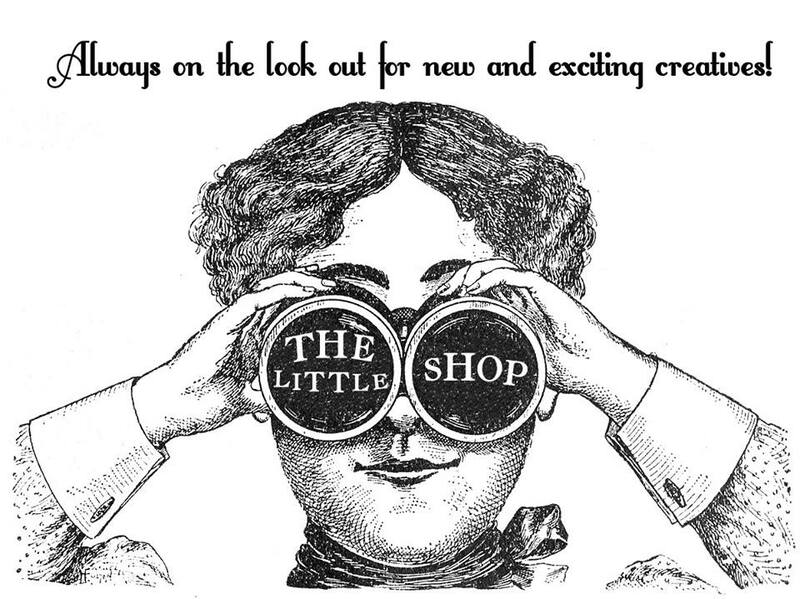 If you'd like to join The Little Shop, get in touch. Let us know what you do and where you're based and send us some snaps of your work.